The University of Nebraska State Museum of Natural History's next Sunday with a Scientist program for children and families will explore spiders and other eight-legged critters in the class Arachnida. "Eight-Legged Encounters" will be 12:30-4:30 p.m. March 16 at Morrill Hall, one block south of 14th and Vine streets on the University of Nebraska-Lincoln City Campus. Led by Eileen Hebets, associate professor in the UNL School of Biological Sciences, her team of UNL undergraduate and graduate students and volunteers from Arbor Day Farm, American Tarantula Society, Omaha's Henry Doorly Zoo and the Prairie Hill Learning Center, this special expanded Sunday with a Scientist will offer children and families hands-on activities, demonstrations, experiments and live and preserved specimens throughout three floors of Morrill Hall. Stations will also highlight the research that goes on in the Hebets lab. The University of Nebraska State Museum will open one hour early at 12:30 p.m. for this special event to allow for extended discovery time. Spiders are the most commonly known arachnid, but this diverse group also includes ticks, mites and scorpions, among others. 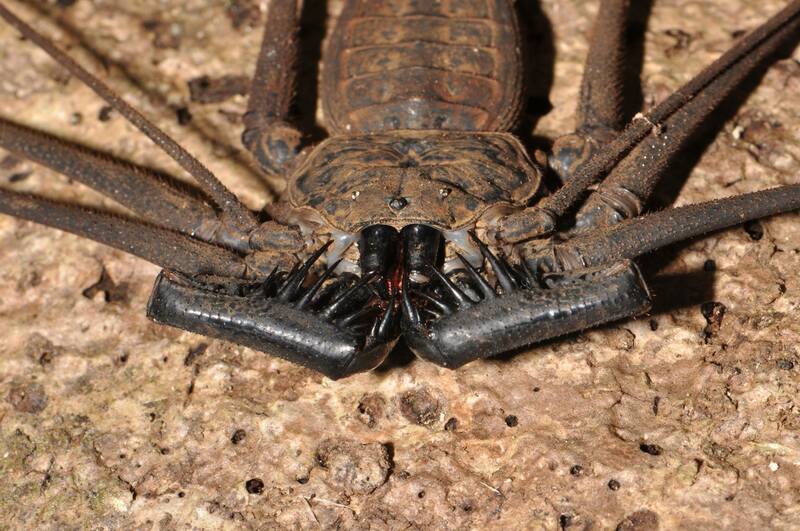 All arachnids have eight legs, but unlike insects, they don't have antennae. "Eight-Legged Encounters" will allow visitors to learn more about arachnid body parts and color patterns, the evolution of spider silk and webs, how spiders "sing" and more. In addition to activity stations, an area for young children ages 2-5 will be available including arachnid-related puzzles, read-aloud books and stuffed animals. 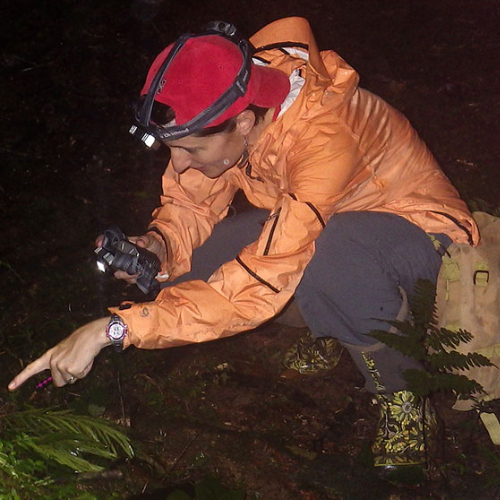 Collecting spiders using a headlamp and watch them forage for different prey. Record your observations, and see scientific results in real-time. Viewing a scorpion under a black light and spiders under microscopes. Collecting trading cards for each of the 11 living arachnid orders. Experiencing how arachnids eat and catch your own moth prey. Seeing silk spinning and weaving your own web. Building burrows and creating a chelicerate ( a member of the group of organisms that includes arachnids) out of clay. Sunday with a Scientist is a series of presentations that highlight the work of scientists, while educating children and families on a variety of topics related to science and natural history. Presenters share scientific information in a fun informal way through demonstrations, activities or by conducting science on site. Sunday with a Scientist typically takes place from 1:30-4:30 p.m. on the third Sunday of each month. For more information on the program, including upcoming topics, and the NU State Museum, go to http://www.museum.unl.edu. The University of Nebraska State Museum of Natural History in Morrill Hall is open 9:30 a.m. to 4:30 p.m. Monday-Wednesday and Friday-Saturday, 9:30 a.m.-8 p.m. Thursdays, and 1:30-4:30 p.m. Sundays. Regular admission is $6 for adults (19 and over), $3 for children (5-18 years), free for children 4 and under, and $13 for families (up to two adults and children). UNL staff, faculty, and students are admitted free with NU ID during all regular hours. Friends of the Museum are also free. Parking is free in front of the museum. For further information, telephone the museum at (402) 472-2642 or visit its website.